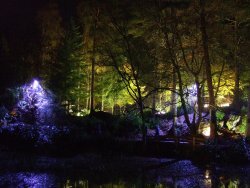 We are the nearest hotel to 'Pitlochry Festival Theatre' and new 'Scottish Plant Collectors Garden' - being five minutes walk away. Pitlochry town centre is only five minutes walk the other way, and the famous 'Blair Athol Distillery' is at the bottom of driveway, making us a perfect choice. 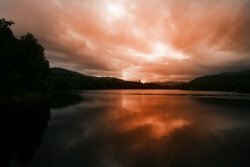 Fishing is available in nearby Loch Faskally and River Tummel - permits obtainable from the Boating Station, where boats may be hired if required. Pitlochry is 1 mile away and has its own 18 hole Championship Course two miles away with 9 hole courses at Blair Athol and 18 holes at Dunkeld. Many other first class courses are all within easy traveling distance. We would be happy to assist you in booking tee times, and can offer detailed knowledge of the courses - depending on your fitness & stamina!! !